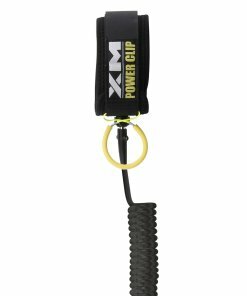 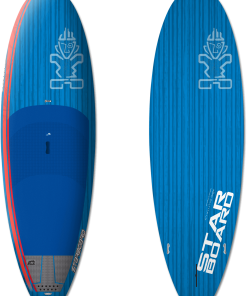 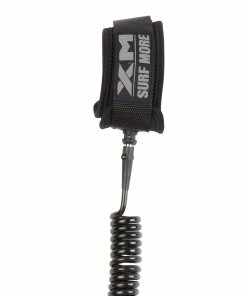 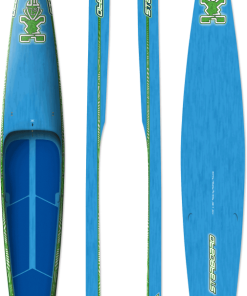 Being the shortest in the range, the 6’4″ is suited for higher skilled and lighter riders. 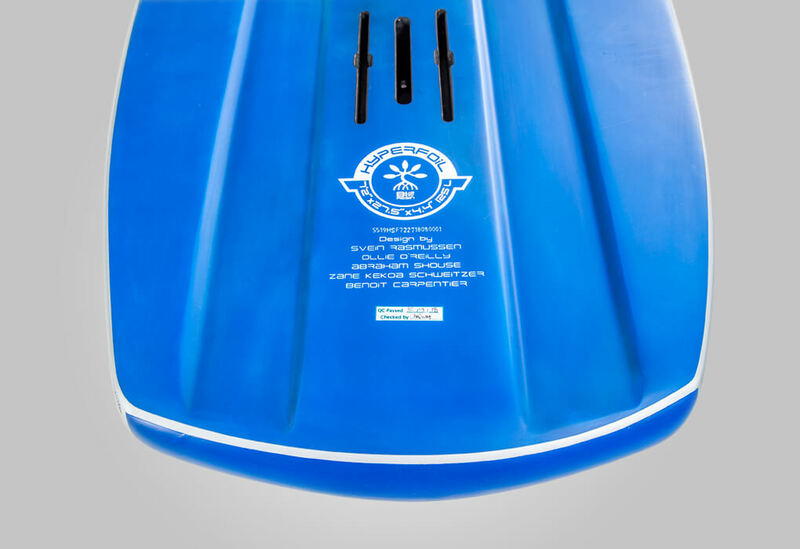 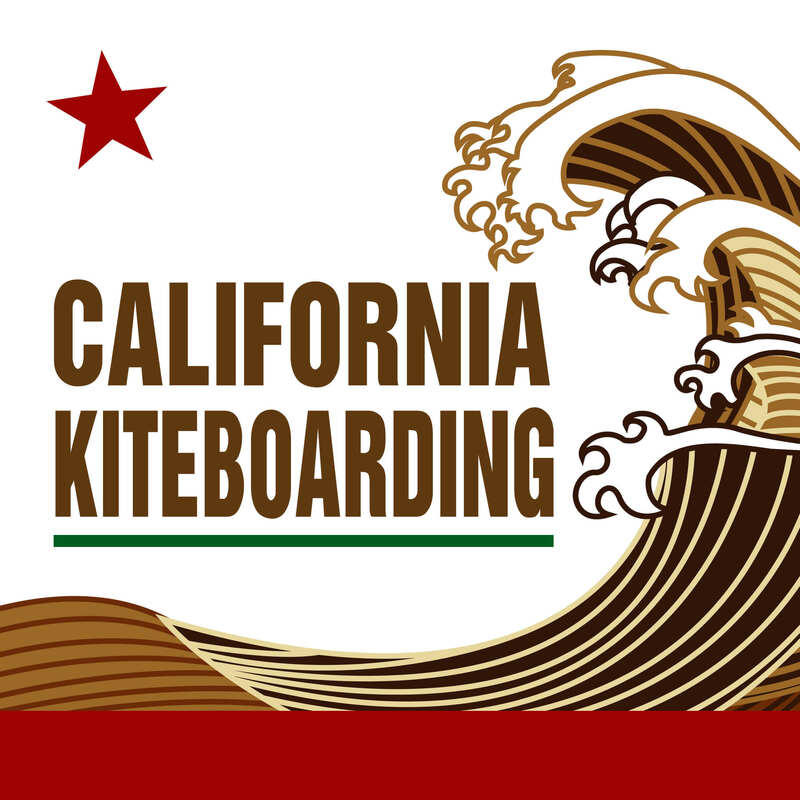 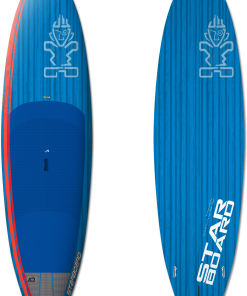 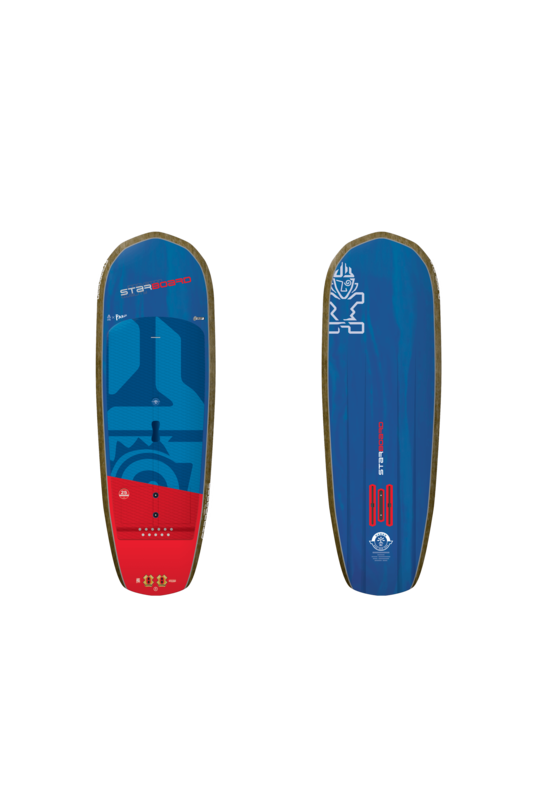 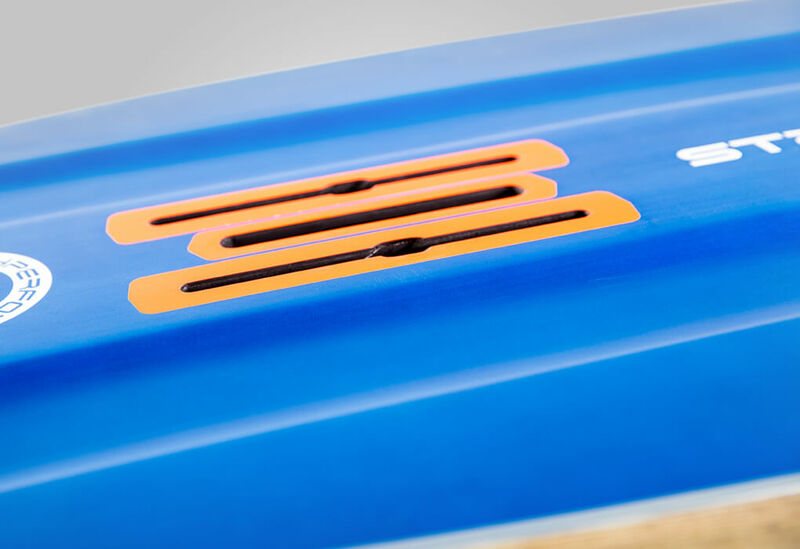 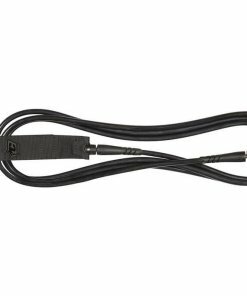 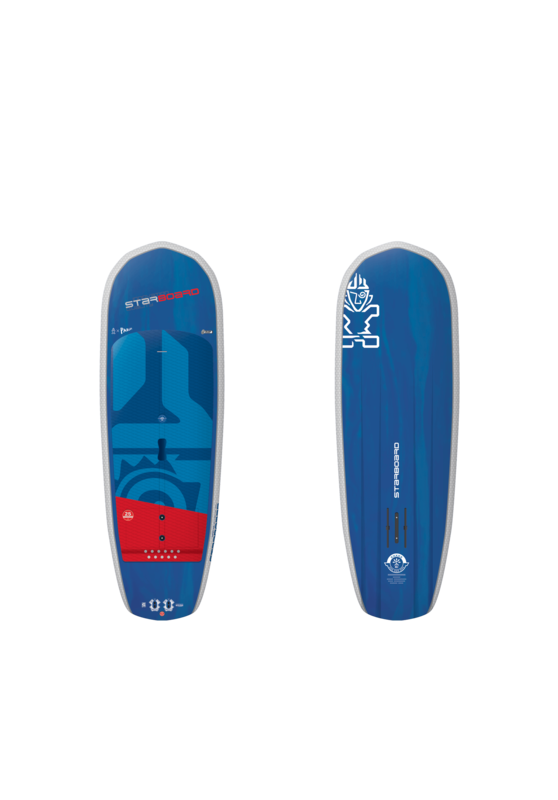 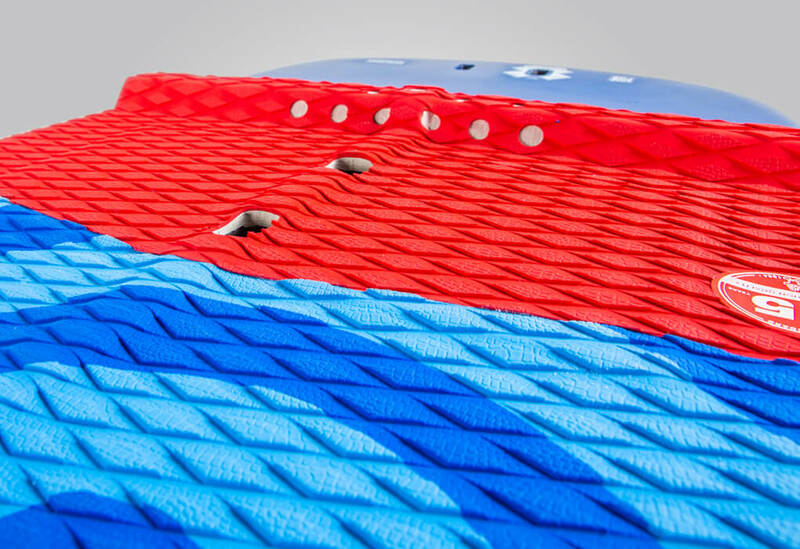 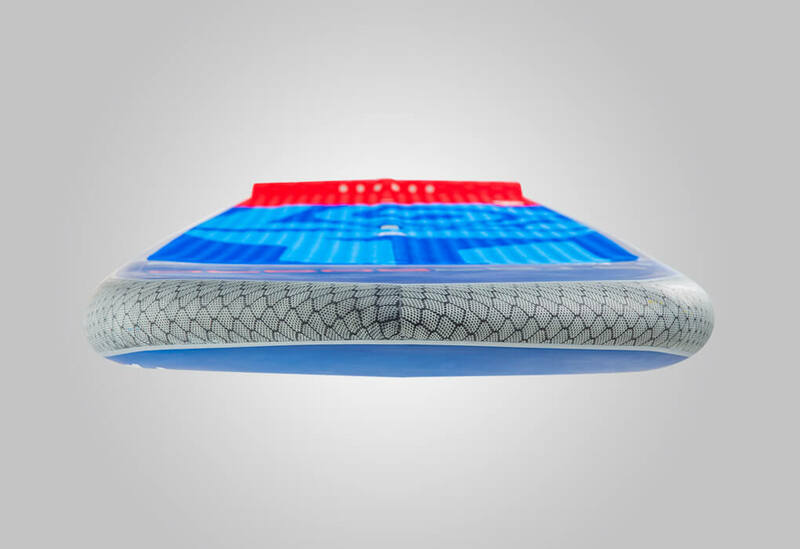 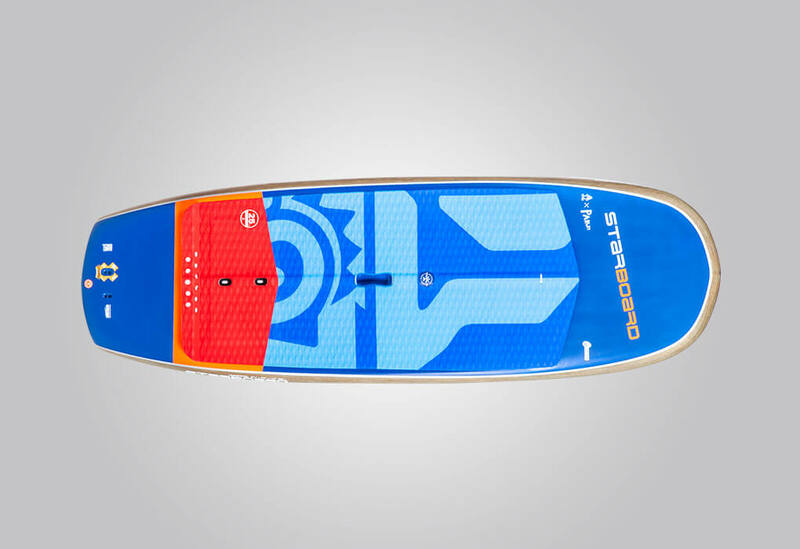 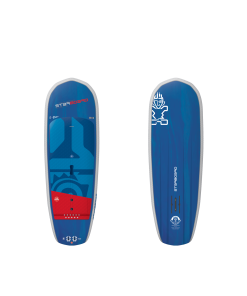 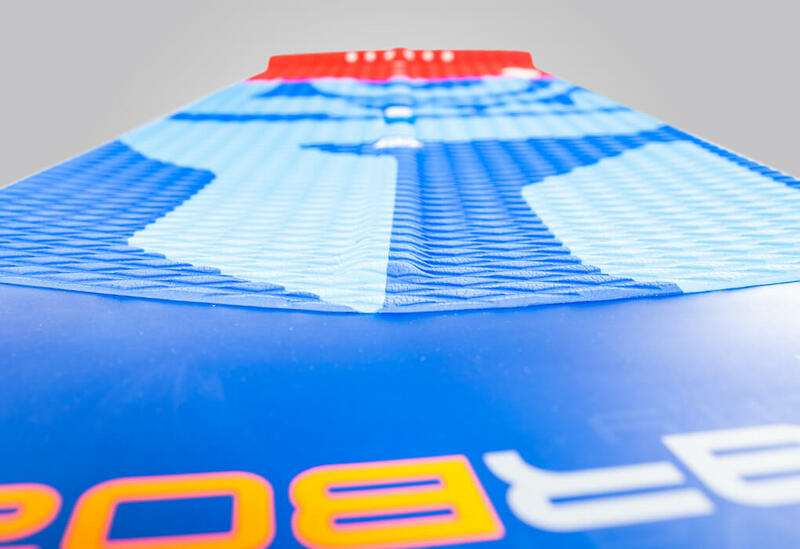 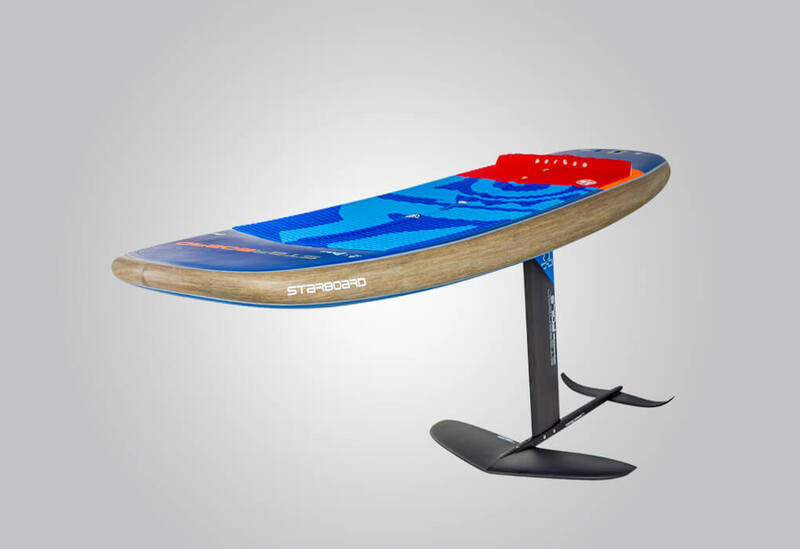 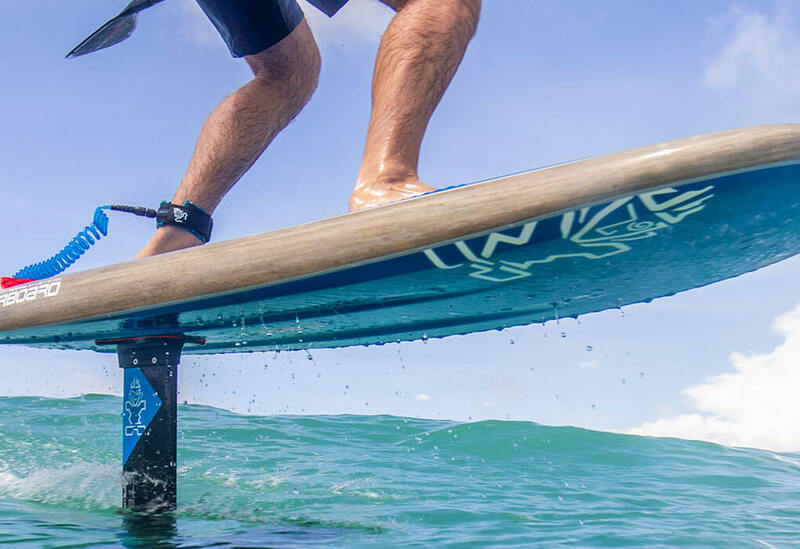 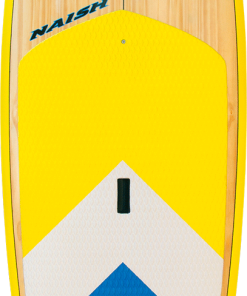 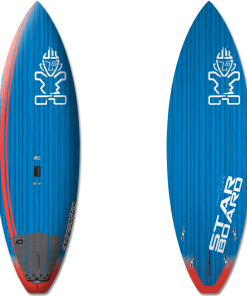 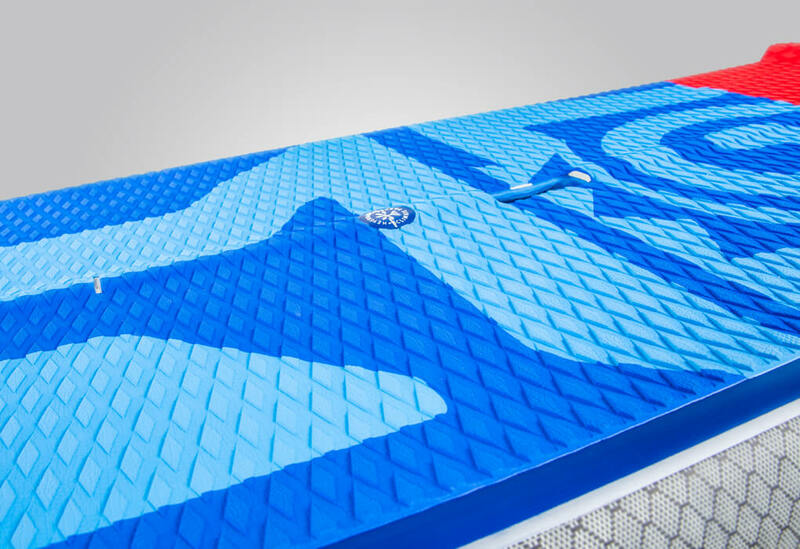 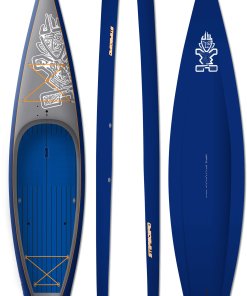 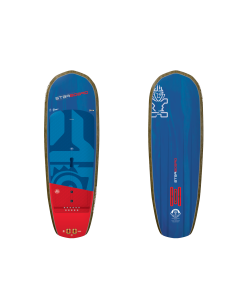 The short length makes it easier to trim the board from the centre without needing to make big movements, giving more central control to adjust the foil and trim. 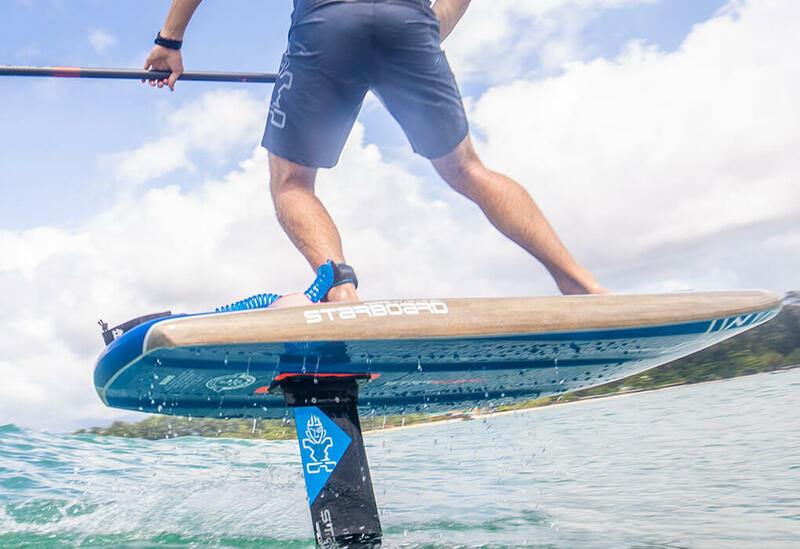 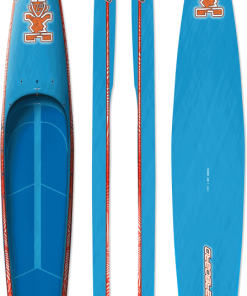 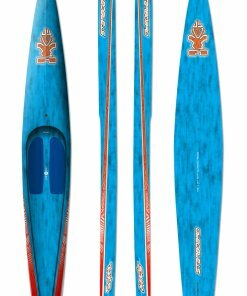 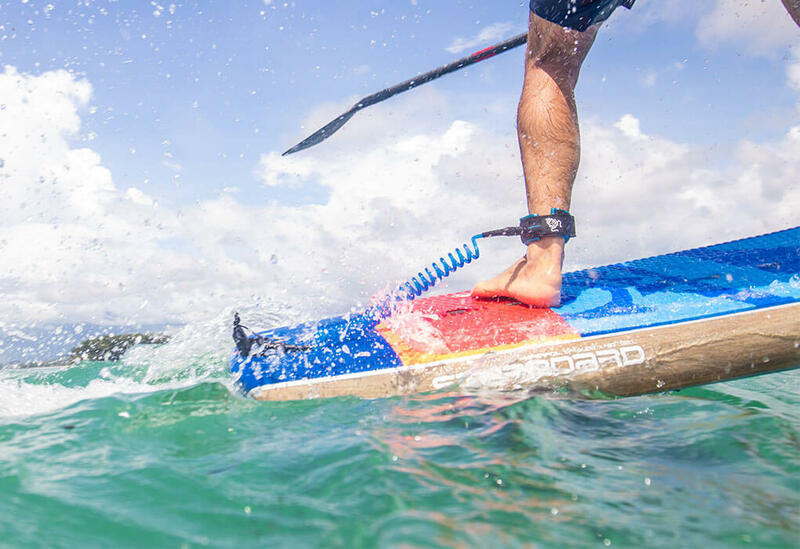 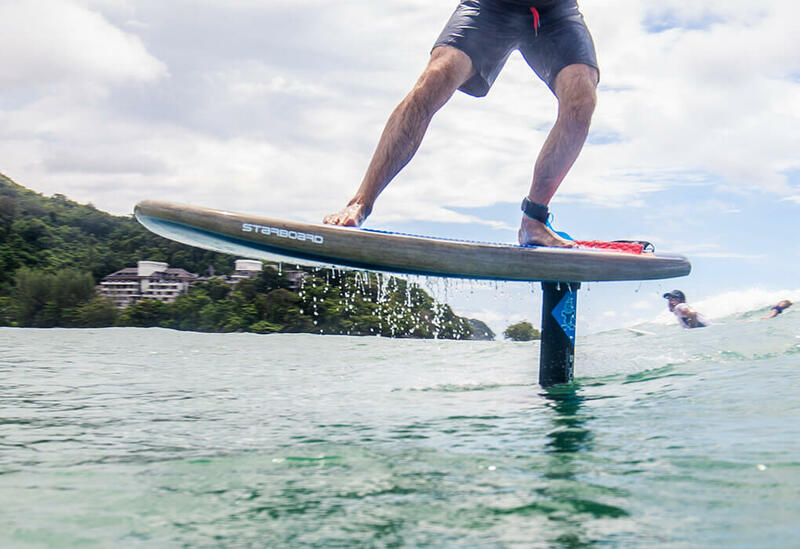 Narrowest width makes it possible to do more radical turns without the rails hitting the water which would slow you down.